Online co-op patch, PSN release date, and DLC that is too hot to handle! 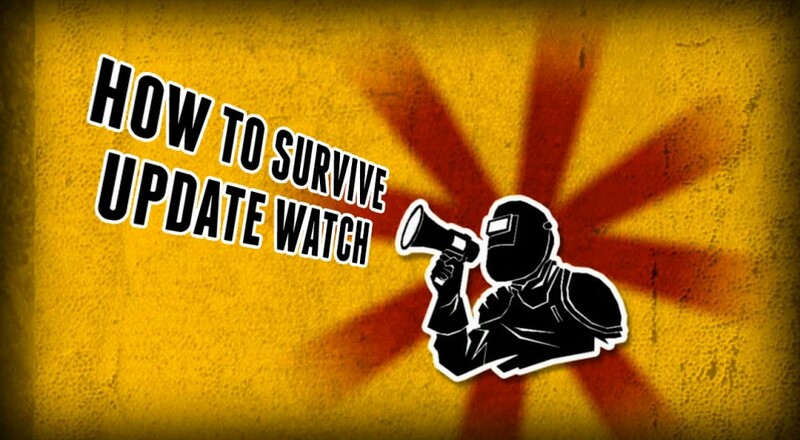 How To Survive hit this week and it looks like more of everything is on the way for the co-op zombie survival game from EKO Software. A PSN release date, online patches, as well as the first DLC pack have all been announced by 505 Games. Let's hit the island and see what pages have been added to the guidebook. This incident is personally the craziest coincidence I have ever experienced. With so many indie games being developed there is bound to be some overlap, especially with a theme as popular as zombies. These mistakes happen, and with the beauty of communication can get sorted out relatively peacefully. Thanks to all your feedback, your voices have been heard! We have decided to add Online Story Co-op as an update! It will take roughly one month to develop, implement, and test so be on the lookout before the holidays! Next up we have the ever popular first-week-DLC announcement that all players love to hear. How To Survive's first DLC pack dropped today and it is going to give players a flaming good time. Titled "Heat Wave", this content adds a fireproof suit, obviously granting additional protection from all things flammable. Because being a pyromaniac is fun, the incendiary bullet has been added to the crafting menu. Have fun torching the island to ashes. 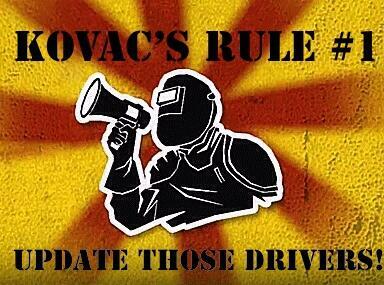 Get it while it's hot, as the DLC is available for the XBLA and Steam versions of the game. Attention zombie fighters! You can now equip yourself with a fireproof suit and learn how to craft incendiary bullets. After all, who doesn’t want to walk through flames while lighting zombies on fire? It’s not just for pyromaniacs kids, get ‘em while they’re hot! 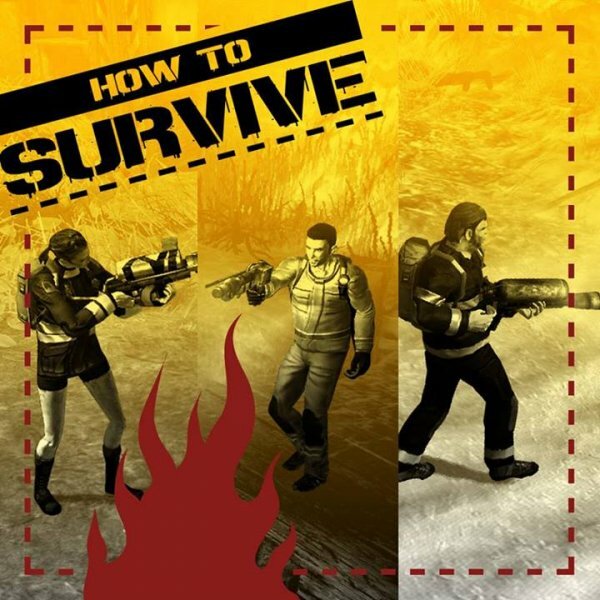 The Heatwave DLC for How to Survive is now available on XBLA and Steam. For those still learning How To Survive and have yet to pick up the game, you can grab it on PC with a 30% discount, or try out the demo on Xbox Live Arcade. PSN players will be getting the game on November 5th (8th in Europe). We are still waiting for a date on the WiiU version, so sit tight and read a manual on how to craft a deadly basket or something.